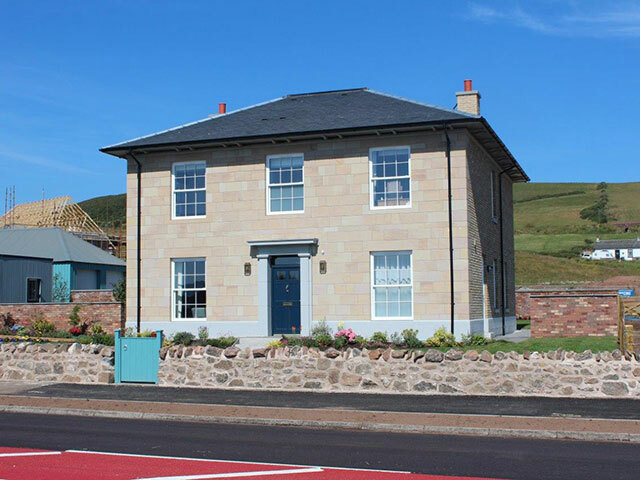 Attention to detail is paramount at the development and a total of 125 prestigious, two, three, four and five bedroomed period-style properties are being solidly built from natural materials such as slate, sandstone and larch. 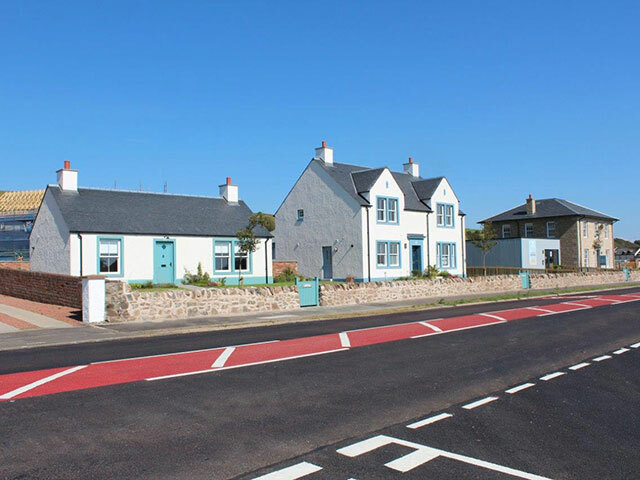 SIGA 67ATG slates in two sizes have been specified to complete the roofs to these contemporary homes which have been designed with traditional style and kerb appeal in mind. 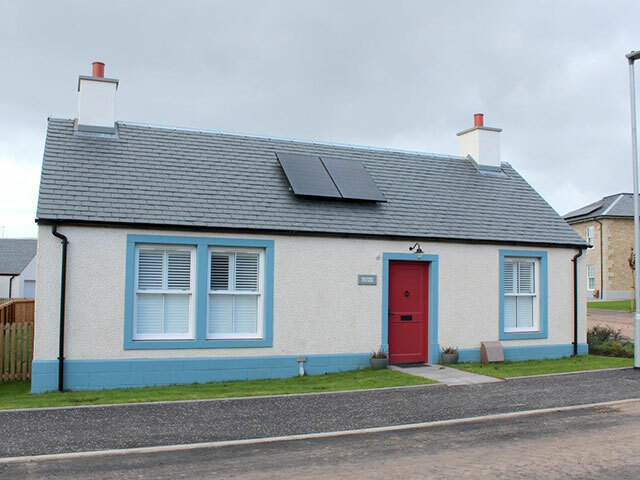 This attractive, robust slate from the Specification range is backed by a 75-year Warranty and is suited to discerning customers looking for performance, longevity and superior aesthetics. 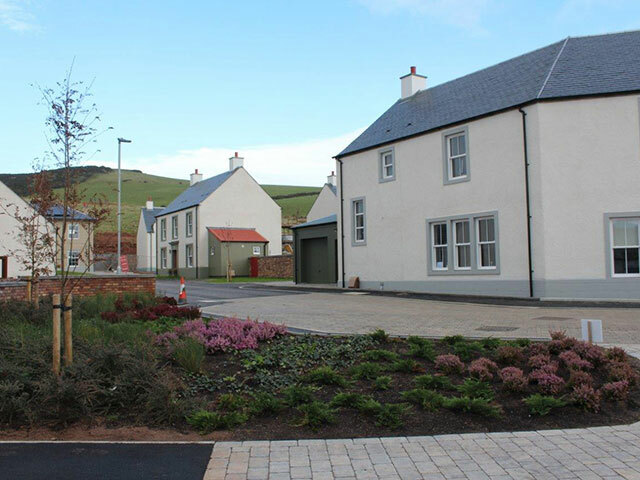 A key challenge was to specify slates which offer uniformity in finished appearance but meet the needs of varying roof pitches. 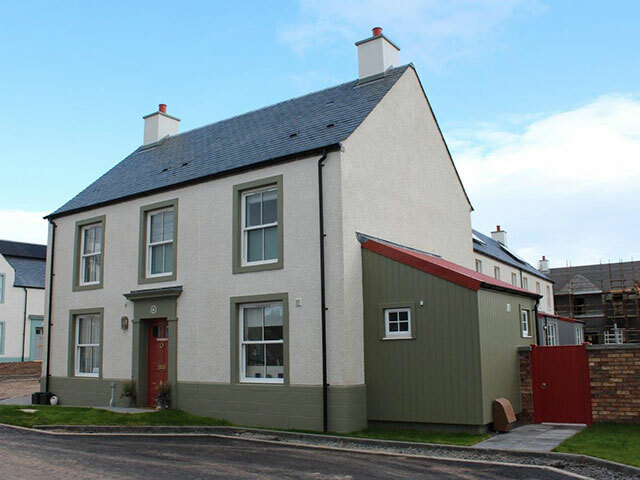 For example, the five bedroomed Admiral property is built to a typical Georgian design which has a shallower pitch and required a larger slate than the single storey cottages and other house types. SIGA’s sizing options were able to facilitate each specification, providing aesthetic uniformity. 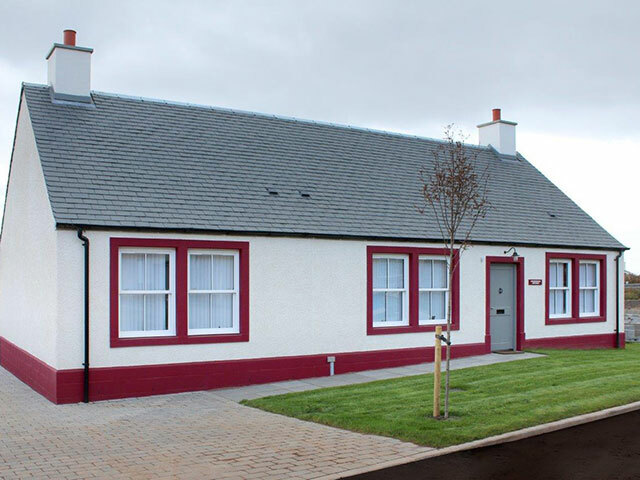 SIGA 67ATG was also selected as it offers their local subcontractor, Scott Roofing Services of Troon excellent workability and a reliable supply of quality roof coverings. 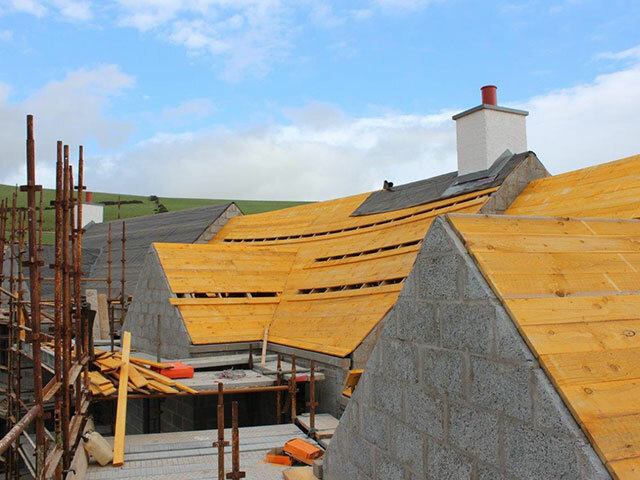 SIGA can provide test certificates and full traceability about where each natural slate was sourced and how best to work with the different ranges. SIGA’s quality-checked slates means that contractors spend less time sorting and grading on site. Not only does this save project time and reduce labour costs, projects can be completed knowing that the slates are consistent in quality and wastage rates will be low. 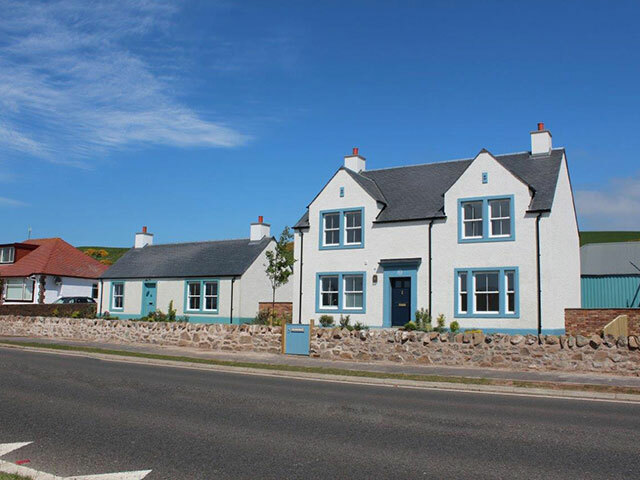 Director, Anne Hope said; “Chapelton is a greenfield development, so at the planning stage, we offered a natural slate finish to all 11 house styles for three reasons. 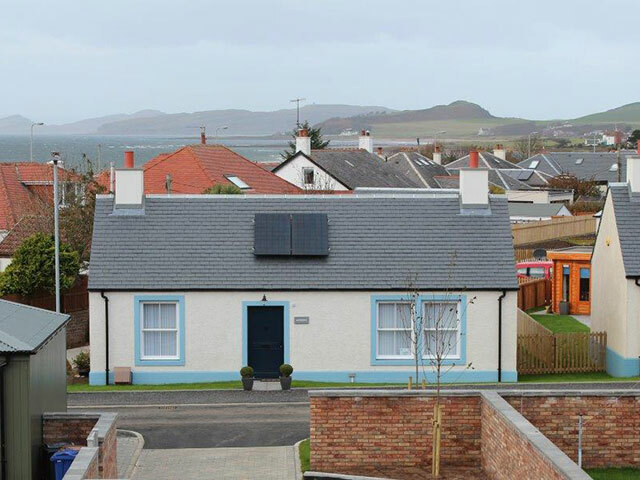 SIGA 67ATG is authentic, complies with Building Regulations and is popular with potential house buyers.